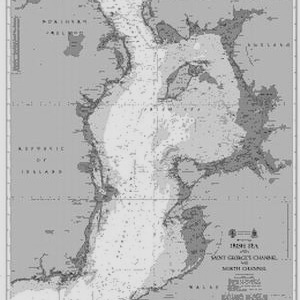 The Irish Sea swim crossing has been attempted more then once. We know of an English, and Irish Team who have attempted it and only some have made it. This crossing has it all cold water, jelly fish all churned around by the strong currents of the Irish Sea. There have been two attempts by a well known Irish Swimmer to swim this stretch of water. He has not had the luck just yet but we know he will find the right combination soon. The team at Infinity Channel Swimming have what it takes to successfully support a strong relay team or solo swimmer. Have you got what it takes to be the first ?